Slip and fall claims are one of the most well-known types of personal injury claims. Slip and fall lawyers in California must be familiar with both common and extraordinary underlying legal issues, including defenses that a defendant can raise against a slip and fall plaintiff. One of the most common defenses raised in a slip and fall action is the statute of limitations. In general, a statute of limitations is a legal deadline for the time in which a plaintiff can successfully bring a cause of action in court. If a plaintiff waits too long to file their lawsuit, the lawsuit can be summarily dismissed by the court no matter how good the plaintiff’s evidence is or how badly they were hurt by the intentional or negligent actions of the defendant. This is one reason why it is so important for plaintiffs to contact a California slip and fall lawyer immediately after an injury occurs. Lawsuits can rarely be filed immediately. Instead, there is a lot of preparation that goes into a case even before it is ready to be filed, which means there is little time to waste in hiring a lawyer. California Code of Civil Procedure Section 335.1 applies a two-year deadline for slip and fall cases. In a broader sense, the two-year deadline applies to an action for “injury to, or for the death of, an individual caused by the wrongful act or neglect of another.” This includes more than simply slip and fall actions, but slips and falls do come under the purview of this section’s deadline. There are some exceptions to this two-year rule, but they are only available under very rare circumstances. To see if any exception applies to your case, contact a slip and fall lawyer. Most slip and fall actions eventually settle rather than proceeding all the way to a trial. However, potential plaintiffs should not let this lull them into a false sense of security when it comes to the urgency of hiring a slip and fall lawyer. 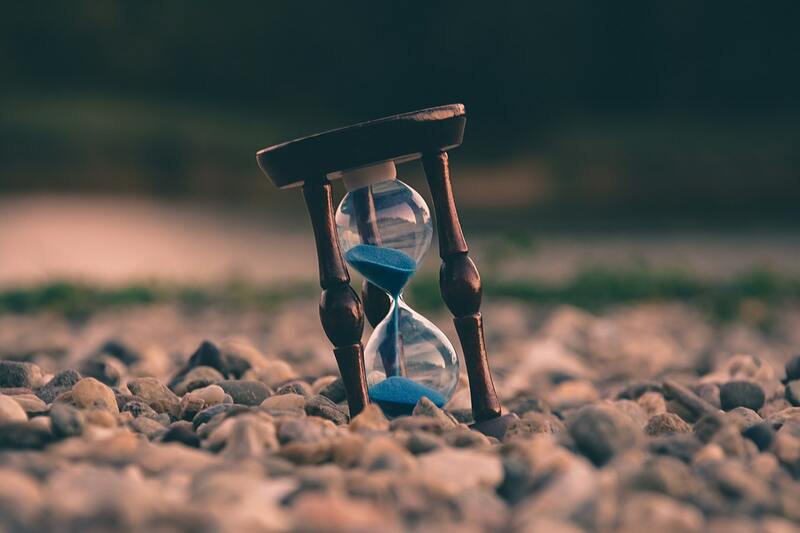 While it’s true that settlement is likely in all but the most egregious cases, the pressure on a defendant to settle nearly disappears once the statute of limitations period has passed. Why? Simply due to the fact that the defendant knows that once the two years are up, they can refuse to settle and the plaintiff will not have the recourse threat of filing a lawsuit. If you or a family member have been the victim of a slip and fall accident, you can contact the slip and fall lawyers at Steinberg Injury Lawyers today for a free consultation. Someone is waiting to talk to you at 800-989-6385 and assist your family. Don’t wait to get help, even if the statute of limitations is still two years away. Our lawyers are waiting and ready to help you.